Friendly and professional health care for over 30 years. For general queries and appointments please feel free to call us on 01707 888229. If the phone lines are busy please leave a message. Alternatively, click here for ONLINE BOOKING for no-fuss 24-hour appointment booking. Email us on – info@thehatfieldpractice.com. We normally respond within an hour or so. Our emergency out of hours number is 07590924266 we will do our best to help. Contact Reception on 01707 888229. Speak to Shirley, Donna, Natasha or Artee. We are always happy to answer any questions you may have. The Hatfield Practice involved in complementary healthcare for over 30 years. The Hatfield Practice is run by husband and wife team Ian and Helen Norman. They have been involved in health care for over 30 years. Ian Norman explains “We aim to run the Hatfield Practice in a friendly, thoughtful and professional way. Our idea is to provide top quality, affordable treatments that work. Providing patients with long-term solutions is really important to us. 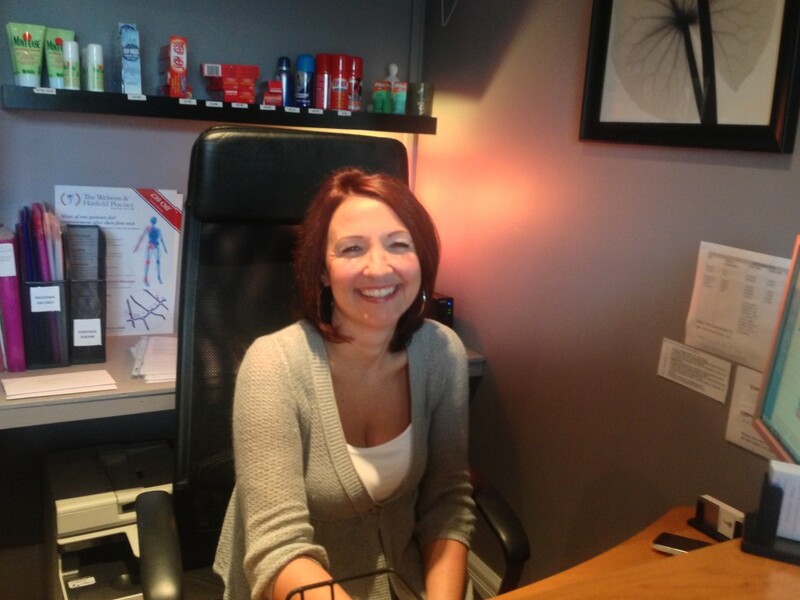 Our practitioners will get to the root cause of your problem – behind your symptoms. The truth is we don’t want you to spend your life on someone’s treatment table. Our treatments and clinical experience have been developed over time in order to provide excellent treatments and patient care. During 2017 we provided thousands of individual treatment sessions for people in the Welwyn and Hatfield Area. A huge £12.00 off your first professional treatment. Offer does not include massage and holistic treatments. £12.00 off your first professional treatment of Osteopathy, Acupuncture or Physiotherapy. The Hatfield Practice also provides a variety of massages performed by Osteopaths and Physiotherapists. We feel they are a great value and you will feel amazing afterwards. Prices start from £30.00 per half hour treatment. We are one of the few Practices in the UK that have Osteopaths and Physiotherapists practising deep soft tissue massage. £12.00 OFF your first treatment. Offer includes Physiotherapy / Osteopathy and Acupuncture during 2019*. *Offer does not include massage which has already been discounted. Massage prices start at only £30.00 per half hour. The Hatfield Practice providing healthcare for over 30 Years.